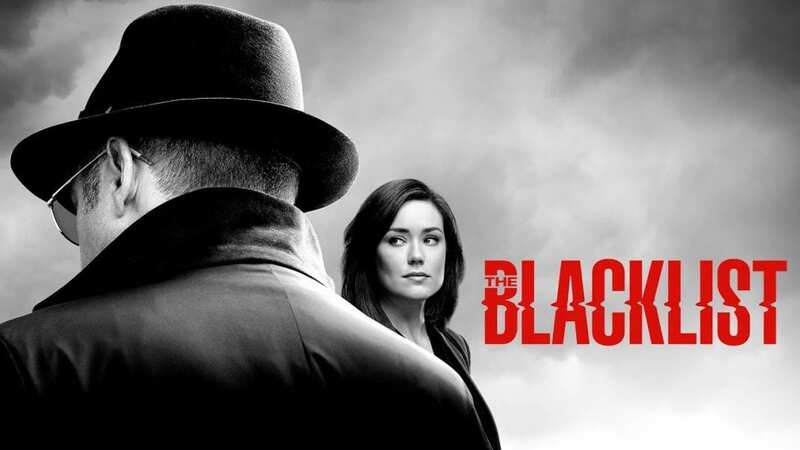 The Blacklist is one of the most popular shows. The sixth season of the show is already out, and it is still ongoing. The sixth season began airing on NBC on January 4, 2019. The sixth season will have a total of 22 episodes. Each episode is 45 minutes long. If you just got into the series and are stilling watching it, let me tell you that the sixth season is the shortest season of Blacklist till date. The first season of Blacklist had 23 episodes, and the previous three had 22. Fans living in the UK can watch the show on Sky One. So far Sky hasn’t provided us with any updates regarding Blacklist season six but, we are expecting the sixth season to air in the summer. We don’t have any news about the release of Blacklist season six on Netflix yet. But, judging by the release of the previous season on Netflix we can expect the sixth season to arrive in September 2019. We will keep an eye out on more news about the release date on Netflix. Moving on to the cast of the series. James Spader as Raymond ‘Red’ Reddington, Megan Boone as Elizabeth Keen, Diego Klattenhoff as Acting Assistant Director of the FBI Counterterrorism Division, Donald Ressler, Harry Lennix stars as Harold Cooper, the Assistant Director of the FBI Counterterrorism Division. There are more returning cast members which include Amir Arison as Aram Mojtabai, Mohan Marno as Samar Navabi, and Hisham Tawfiq as Dembe Zuma. The story of the show follows Red, who is a former US Navy officer. He becomes a fugitive who was missing for 20 years before he surrendered to the FBI. To avoid any punishment, he tells the FBI about the world’s most wanted criminals and their details of their operations. Each episode of the series is filled with mind-blowing secrets.